It might shock you to find out that some of the best moments in Hollywood history were not scripted but rather were thanks in large part to quick thinking by the people who appeared in the film. It might even be that the moments were so great because they were indeed improvised. The best actors are those that not only know their character but know what their character would do better than everyone else. Check out our list of 10 amazing movie moments you’ll be shocked to find out were improvised and let us know what you think. Robert Deniro’s famous monologue in Taxi Driver went a long way to showing how crazy his character really was. 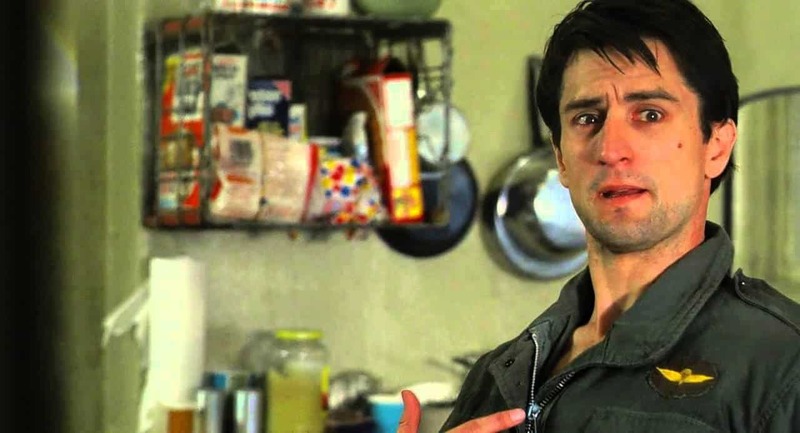 Turns out DeNiro improvised the entire “you talking to me” speech as he was totally in character. Harrison Ford appears to know his characters and what works best for them. 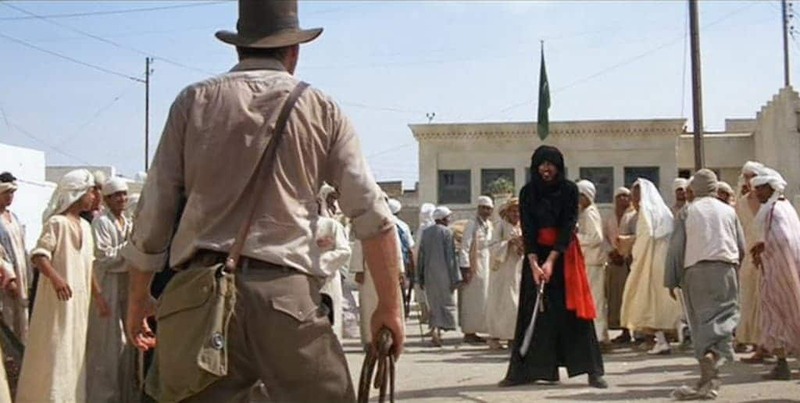 In the Indiana Jones movie, there’s a scene where he squares off against a talented swordsman. After the swordsman shows off his skills, Indy pulls out his pistol and shoots him dead. Originally Ford was supposed to grapple with the man, but he felt as though Indy wouldn’t have messed around with that. We all remember the scene in Pretty Woman where Richard Gere presents Julia Roberts with a stunning necklace and then when she reaches for it, he closes the box. It turns out closing the box was entirely improvised and that’s why Julia Roberts’ laughter is so genuine. She was honestly surprised by the move. 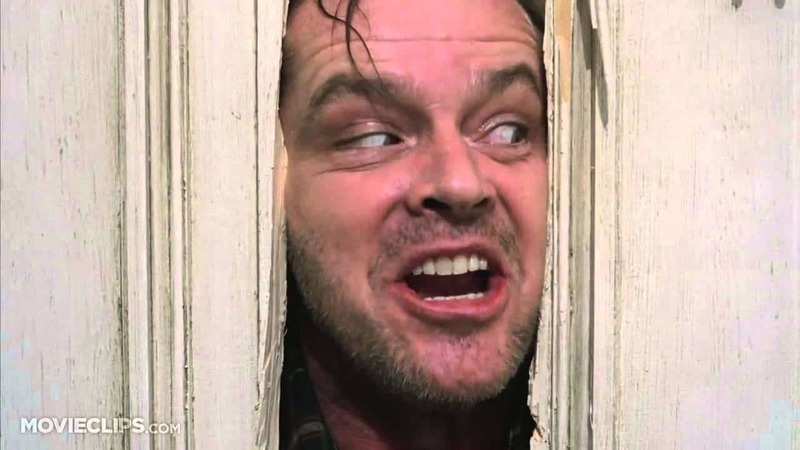 When Jack Nicholson has completely lost his mind and is attempting to kill his wife and son in The Shining, he chops his way through a hole in the door and announces “here’s Johnny!” Turns out that line was made up on the spot. 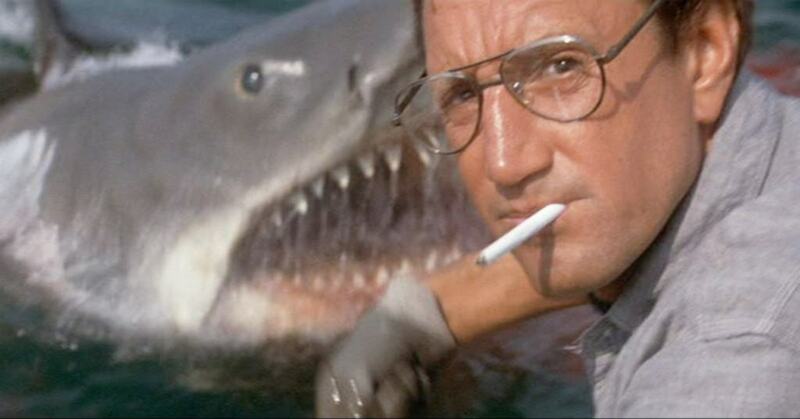 When Roy Schneider is first hunting Jaws and the shark comes up from the water, the actor came up with the line “you’re going to need a bigger boat” on the spot. Now that line is part of the American lexicon. 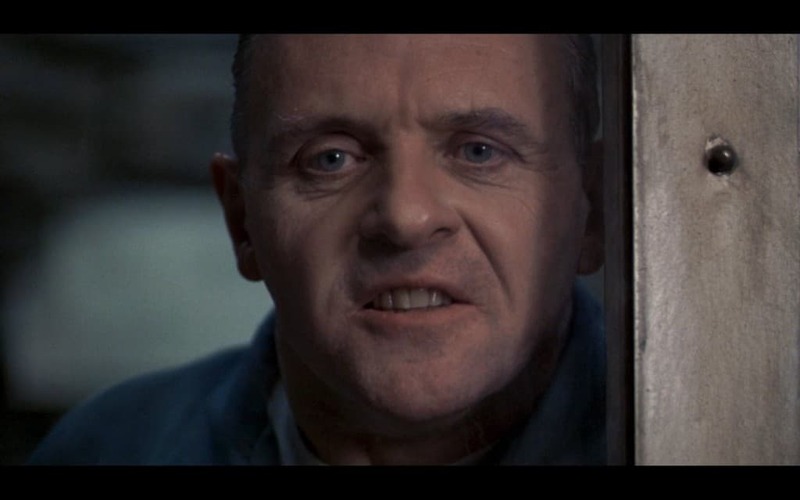 Anthony Hopkins was looking for a way to make his character, Hannibal Lector, even creepier than he already was in Silence of the Lambs. He found it by adding a a tongue sucking sound to the end of his “fava beans and a nice chianti” line. Jody Foster later admitted that little addition totally creeped her out. 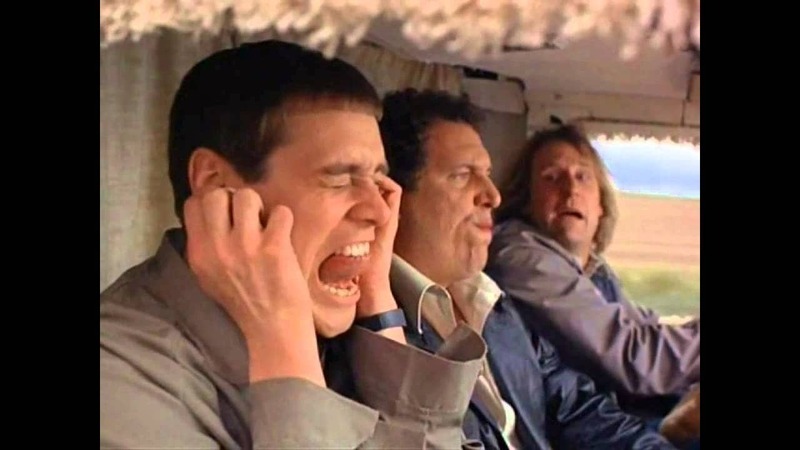 The scene where Loyd and Harry start making the most annoying sound in the world is one of the best in Dumb and Dumber. Turns out Jim Carrey came up with the content on the spot and the other two actors expertly played along. 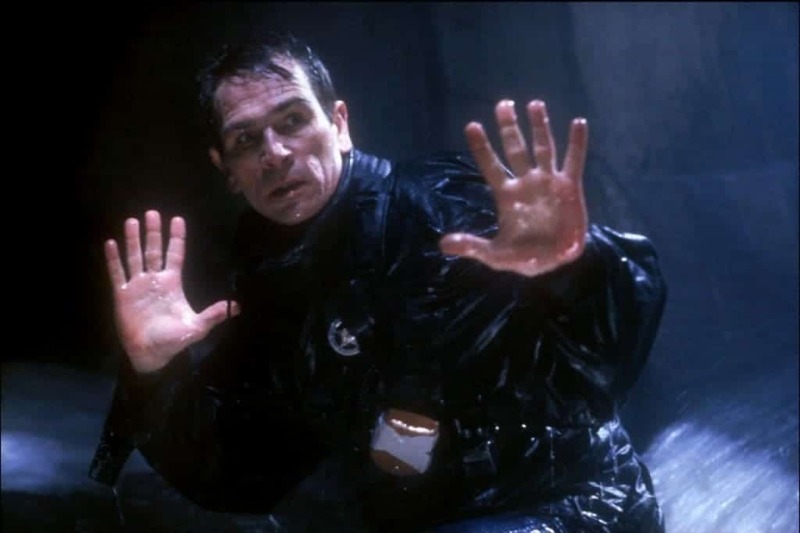 During The Fugitive, Harrison Ford was actually on the receiving end of an improvised line. Ford’s character tells Tommy Lee Jones he didn’t kill his wife and Jones’ responds “I don’t care.” It turns out the response was an ad-lib. Heath Ledger apparently improvised a bunch of different little bits of his Joker character in The Dark Knight. Among the best was the mocking clap he gives the police officers when he’s sitting in jail. It underlined how little the character cared about authority and how little being arrested actually bothered him. In Star Wars: The Empire Strikes Back, Princess Leia believes she might never see Han Solo again so she tells him she loves him. 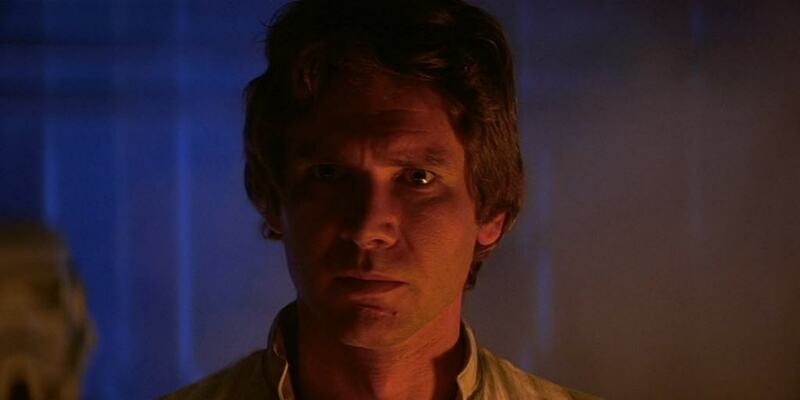 The script called for Harrison Ford’s Solo to respond in kind, but Ford believed his character would likely respond “I know”. Movie history was made.